Some of you might remember that I was published with Financial Crisis Front Line: SNS Bank in June of this year in 2009 BPM & Workflow Handbook, which was released at a W3C conference in Washington, DC. 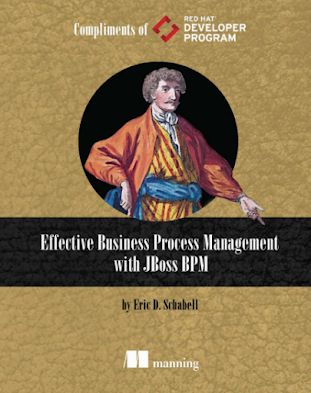 As the focus of this book was BPM in government, the publisher has sent a copy to the President of the United States with a personal cover letter. My chapter details a financial institution using jBPM. Will jBPM get his attention you think?